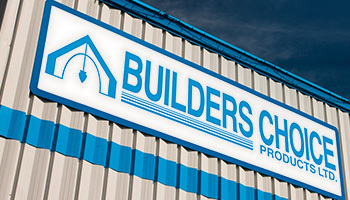 Builders Choice Products Ltd. – We have been doing this for over 30 years and we know how to do it right. 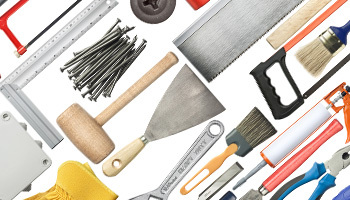 Builders Choice Products Ltd. can provide you with the materials you need, delivered where you need them, when you need them, backed with full technical support. We have been doing this for over 30 years and we know how to do it right. Save yourself some time, place your orders online. Looking for support on a product or more information about a product? Place your order directly with our sales staff via phone, fax or e-mail. 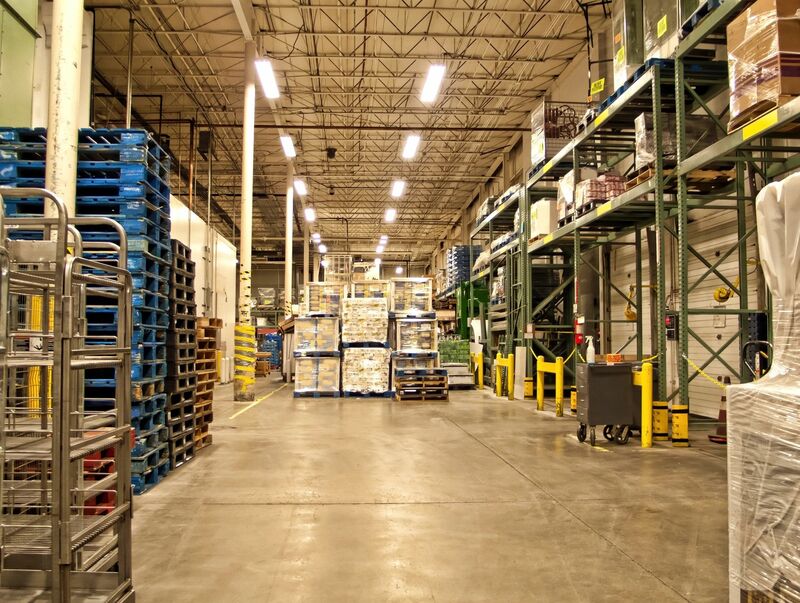 Builders Choice grew from modest beginnings as a tool supplier to drywall supply houses to a dynamic wholesale distributor selling to a variety of drywall suppliers, lumber yards and other customers from coast to coast. Thanks you for visiting Builderschoice.ca we are happy to serve you. Copyright © 2019 Builders Choice Products Ltd.